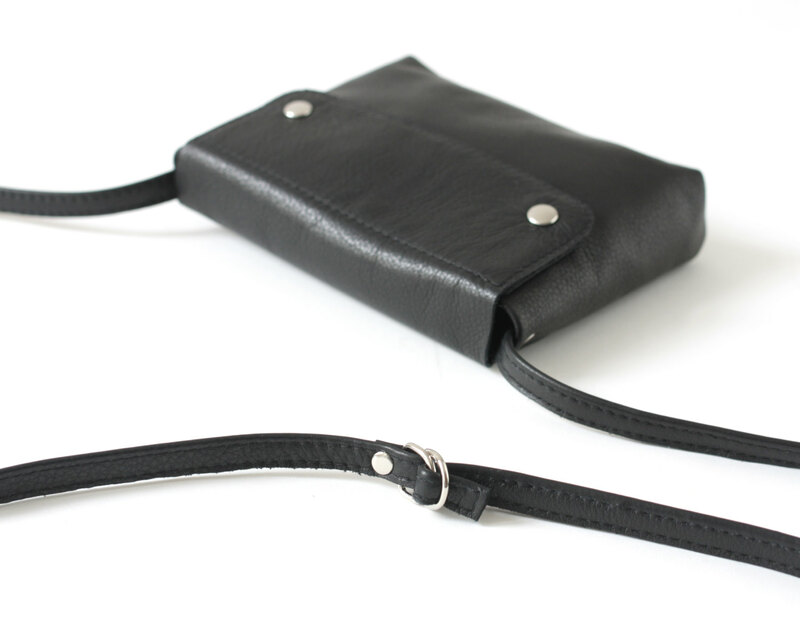 This genuine leather small crossbody purse is made from high quality Italian calf leather. 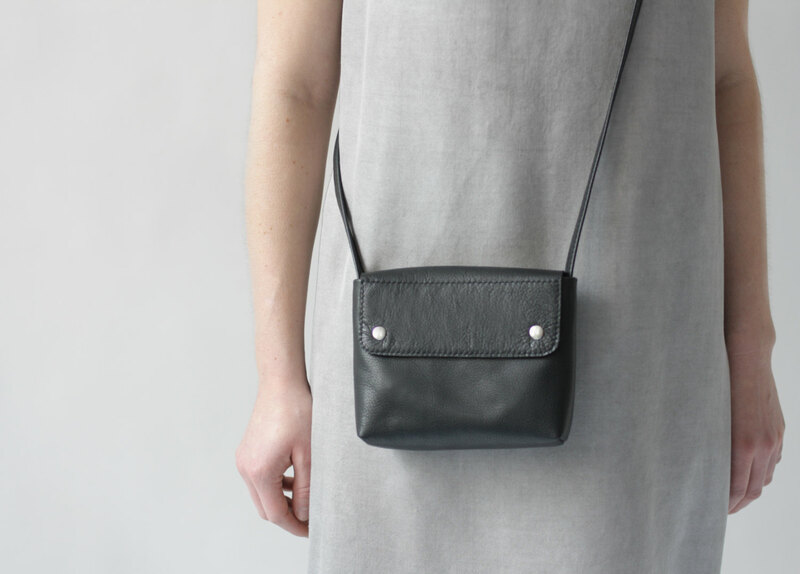 Big enough for all your essentials (phone, money, keys) this versatile bag is a great choice for any occasion, classy or casual. The bag is also available in "mini" size. 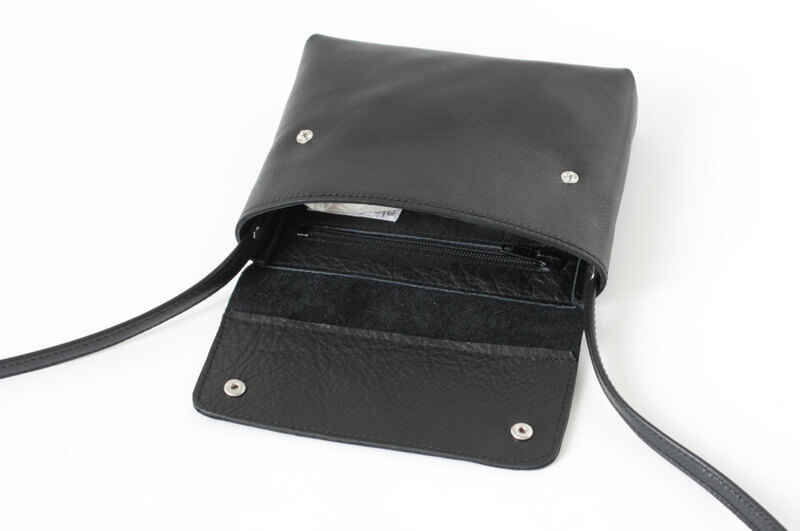 Inside the bag there is a leather zip pocket. 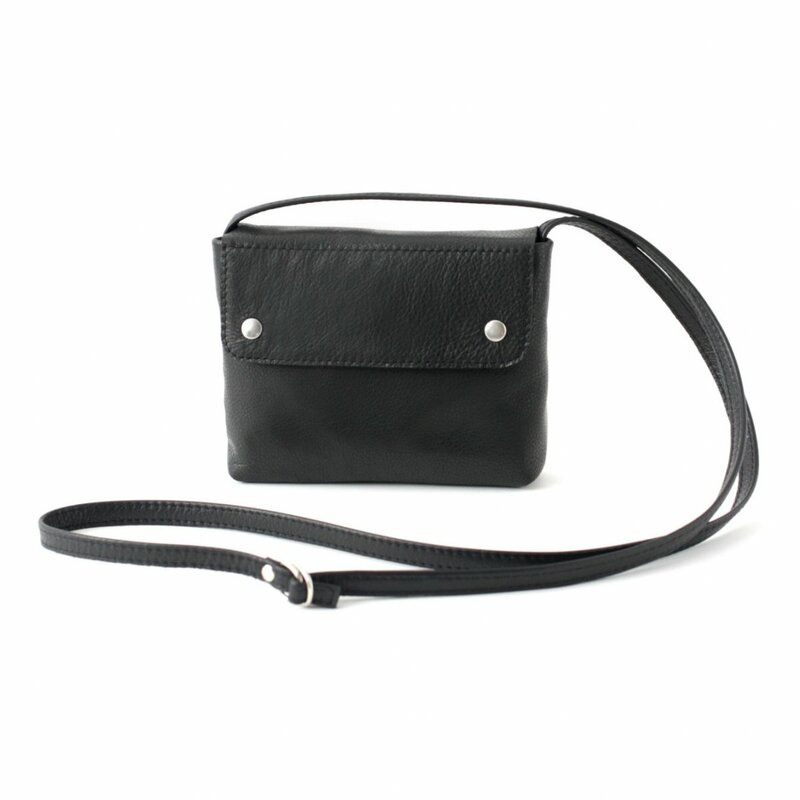 The 130cm (51") long shoulder strap is adjustable. Size : H 12 x W 15 x D 3 cm // H 4.7" x W 5.9" x 1.2 D"